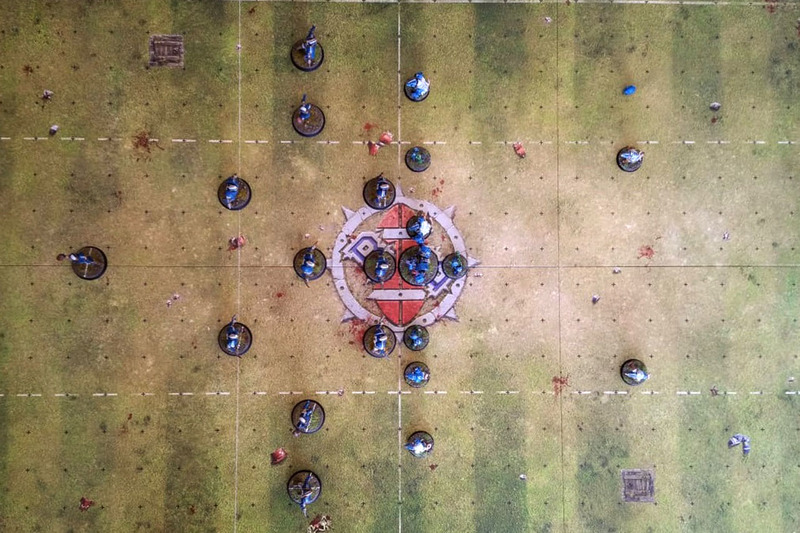 In my article, Blood Bowl: Solo Campaigns, I've talked about how the backstory of a team contributes significantly to the immersion in a solo campaign and that I'm actually following that method in the Journey of the Maulers series. For the fans I already did this, as each of them got a few lines of background. These are usually rather short as they serve as a basis for their character development and can be expanded both narratively and throughout the campaign. Today, I lay the foundations for the background story of the Maulers as a whole and at the same time I deal with the logo of the team. Draw again a parallel to the real sport template of American Football, it is noticeable that many teams are recognizable by a certain symbol, similar to the heraldry of a knight's house. 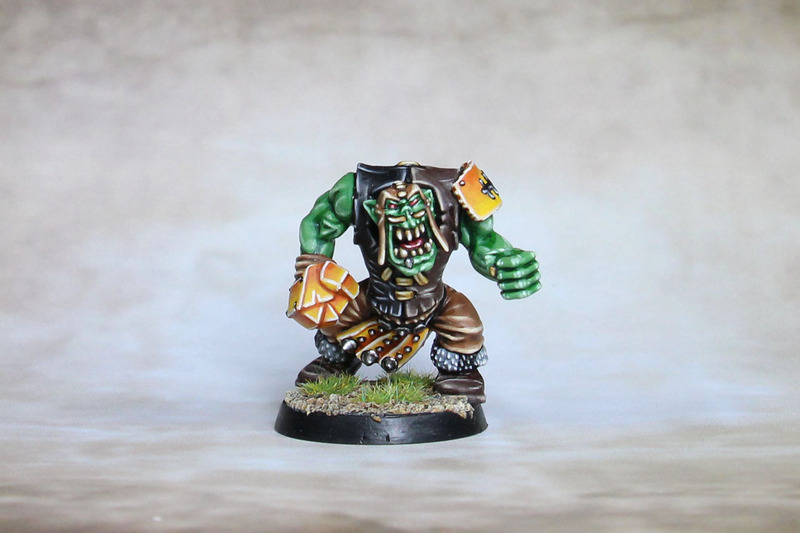 First of all, I have to make it clear that you cannot play Blood Bowl alone (except virtually on the computer). In a solo campaign you play against other players too. So how does a solo campaign work then? At the end of 2009 I had the idea to use leftover parts from my bitzbox to reduce my enormous pile of miniatures a bit. After a brief look, I realized that I had a lot of skeletons, a few zombie parts, the old model of Ramtut, and a few 3rd edition human players left. After putting together one of the models, I tried out the color scheme I had in mind. As I liked how it turned out, I decided to paint one model completely before each game, so after ten games I would have a fully painted team of eleven players without losing motivation on the go. 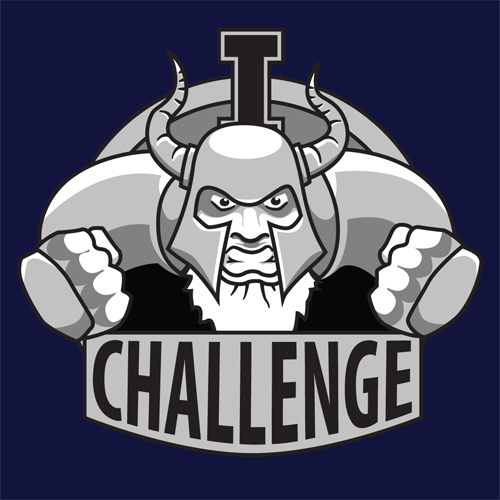 In short, this was the basic idea of what would later become known as the Challenge. Since I rebuild the Maulers with a narrative approach and would also try to follow that in play, I've of course taken a look at the new rules and discovered the section for (in)famous coaching staff. The nice thing about the section is that the new staff are not optional but official rules, which means that I can use models for the staff at any time, as long as I have something to represent them. Fink da Fixer is a perfect example of the twisted trickery and cleverness of a Goblin. For a staggering 50,000 gold pieces, Fink brings the equivalent of three coaching assistants to the team and a re-roll for failed bribes on fouls. Also, if you get caught in the act and are argueing with the referee, you can keep your player on the field at a 5+ already. He is available to all Ogre, Orc, Goblin and Underworld teams. Having played a couple of games with my Underworld team, the Skycastle Titans, I've gotten a taste for fouling and intend to use Fink more often when I reach the next step of building the Maulers up again. However, until then Fink will take over command of the fan club of da Kneebreakaz. In his annual review of 2018, Dennis mentioned that he wished that the tabletop community in Germany would move closer together again. I liked this section, because I think it's one of the biggest strengths of this hobby, which often goes unnoticed. Enough reason for me to take a glimpse into the past and shed some light onto a story, which only our hobby can tell. 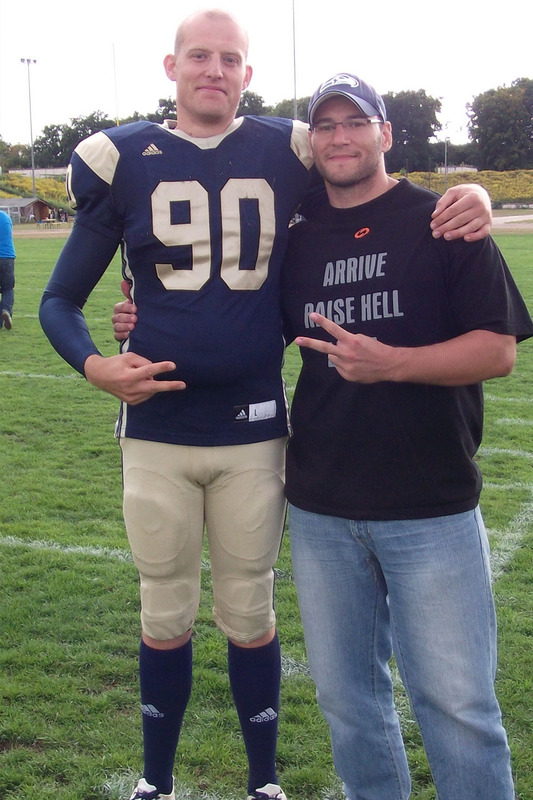 In 2011 I was still quite active in the tabletop forum Tabletopwelt.de, as I finished my career as an active American Football player in the same year and became an analyst for my former team. Of course, all of a sudden I had some more free time and filled it with the hobby, while I worked on my undead team, the Golden Vultures. 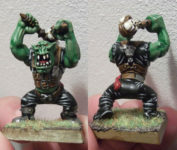 The following year, I noticed that one of the forum participants was commenting on my Blood Bowl posts quite actively, and during the conversation it turned out that he was active in Football as well. Not only that, he was actually playing for a team in Nuremberg that my own team would encounter this season. Since I traveled all over Germany for my Blood Bowl project to play a total of ten games and to write some match reports, this seemed like a great opportunity to kill two birds with one stone - play some Blood Bowl and coach at the game in Nuremberg the next day. While Dennis summarized 2018 in his annual review quite smoothly, I‘ll take a look into the glass orb for 2019 and do what a true hobbyist can do best: make plans and try to do everythin possible that they turn out differently! Accordingly my main point on the list of good intentions for the new year is to stick to my plan! 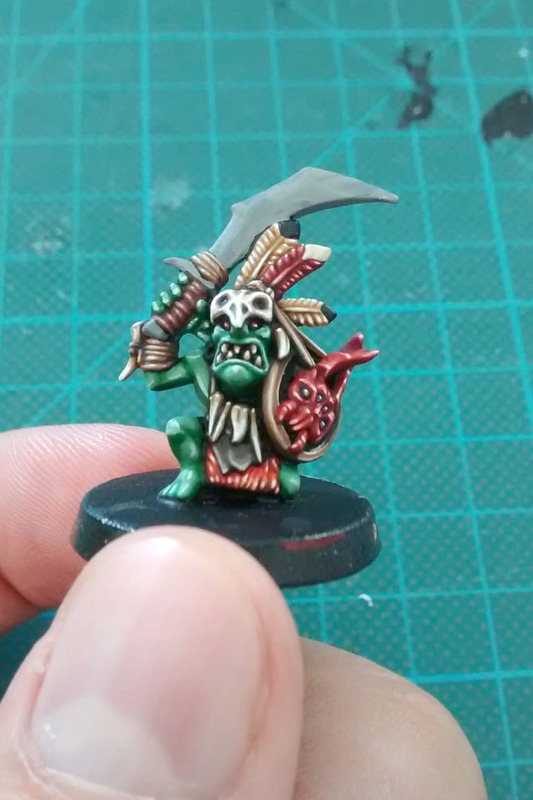 First of all, there is a warband for Age of Sigmar: Skirmish, of which I have already finished two models and where the progress on the rest is nearing completion. Afterwards I‘ll take on Dreadball for a while, as Mantic Games was so kind to provide us wit the second edition starter box, as well as two more new PVC teams. Hobbywise there will be more stuff in this department as well, because of course I want to have at least the teams of the starter box painted - and that from both editions, the first and the second. 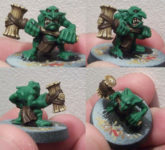 The moment I thought, "Okay, now I'll just be playing with the team", the painting contest thetacklezone.net grabbed my attention. 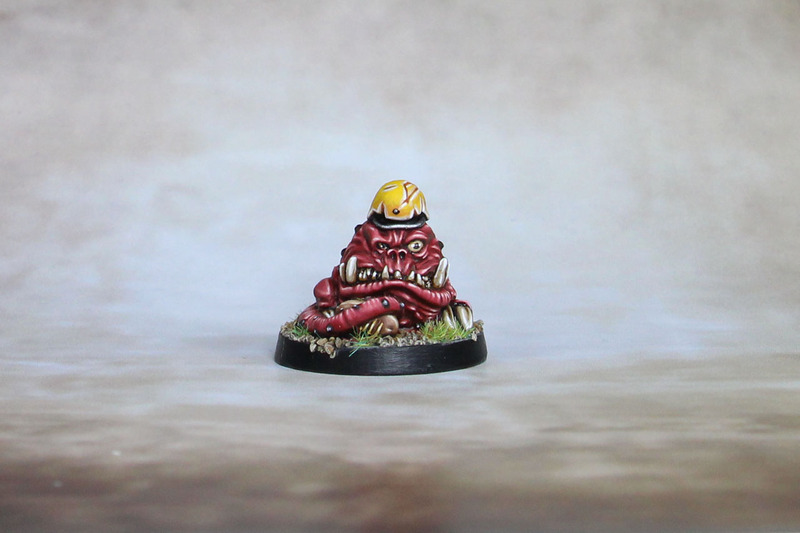 The site is still fresh and has the option to find tournaments and leagues for Blood Bowl as well as an artwork section where you can take a look at some beautifully painted teams and also the five winners of the painting competition. 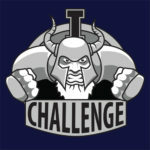 I didn't think that I would actually place on the podium, but that's how Bunkerboss Dennis actually got a new Dark Elf team, as each winner got one of the new teams, while I myself got the motivation for another game with the Skycastle Titans out of it. I played against the Averland Avengers from Chefoberboss. Jens is particularly known in the German-speaking tabletop community for his YouTube channel, on which there is numerous videos about the hobby. It is one of my habits to give each of my coaches a motivational mascot and since I have a fable for Squigs, it was once again a specimen of the red-skinned maws on two legs. 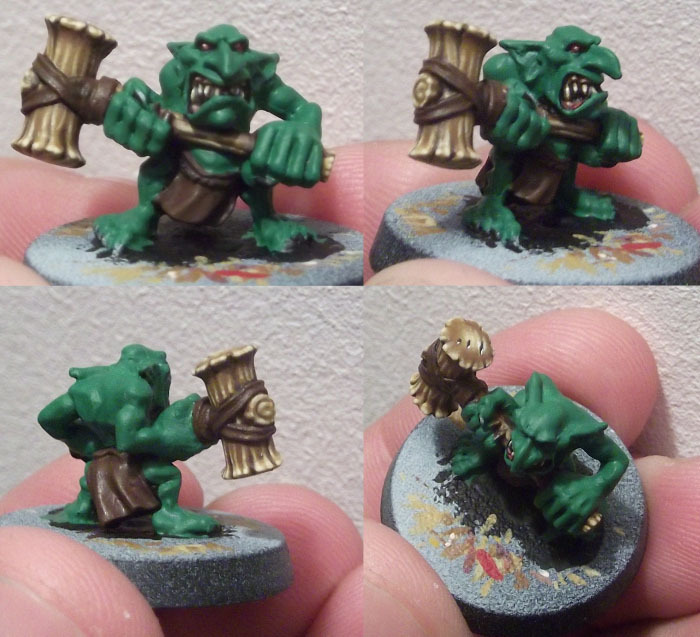 The model is from Goblin Guild and captures the atmosphere of Blood Bowl quite wonderfully. Two more recycled Warhammer figures made it into the fan block. 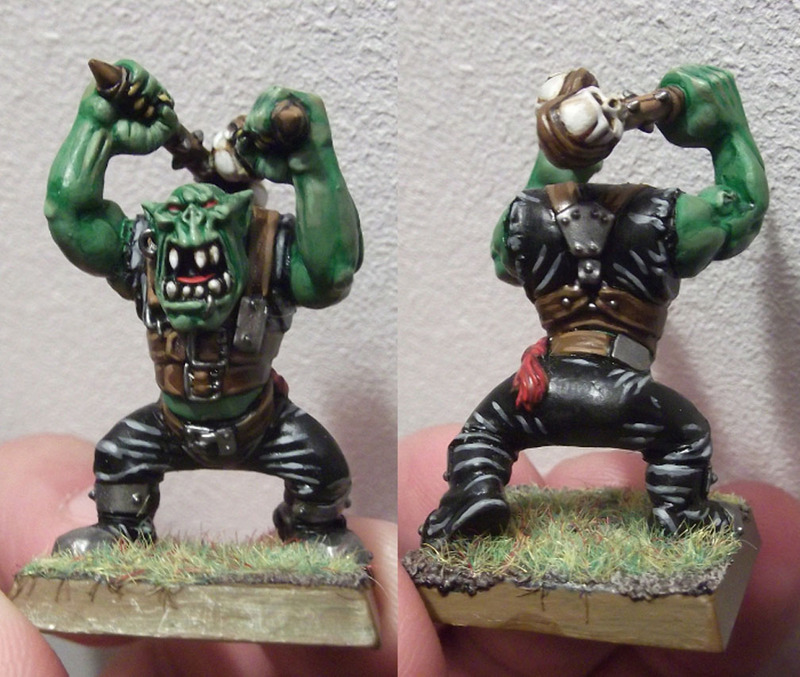 While I mostly repositioned parts on the other models, this time I modified one of the Orcs with a few parts that were still in my bits box. As I like to use Blackorc elbow pads on other models as shoulder armor, I still had some armored gloves left over and gave the former standard bearer a metal mitten. Although I put him in the crowd of fans, the model actually represents one of the former players, travelling with them while the team rebuilds. 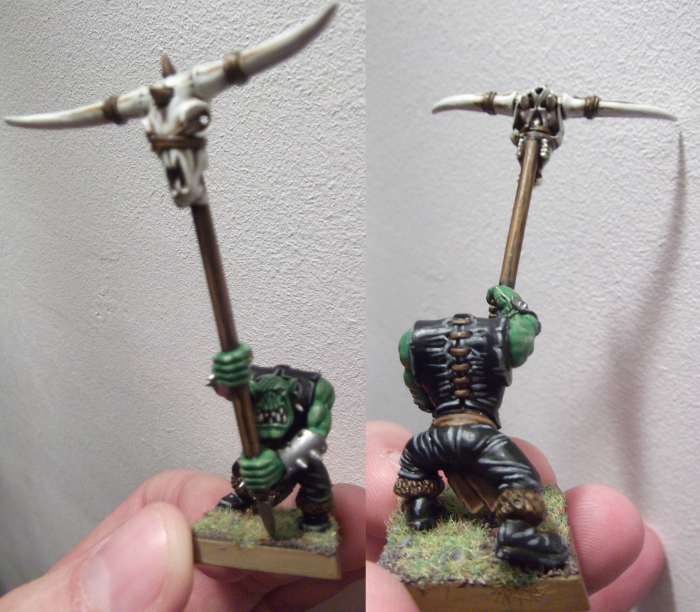 More old Warhammer miniatures have gotten a stylish makeover and are now loyal fans of the Maulers. It is easy to see what effect the restauration of an old figure can have. I remember quite well that I didn't finish the musician's drums at the time because I felt burned out after more than twenty orcs in a row. 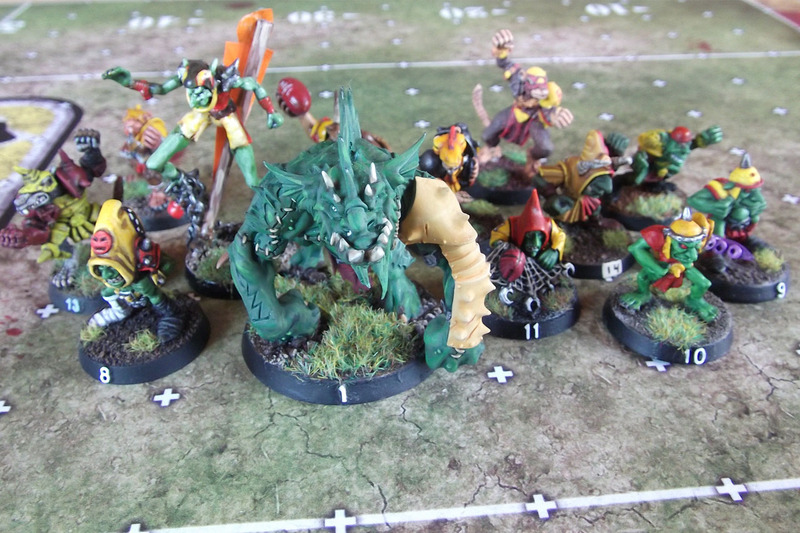 BLOOD BOWL – Journey of the Maulers: Hammertime! In my last article on the Maulers I introduced Bonkh and Gabru. Today's introduction is a bit shorter, but it's a short character as well, so it seemed alright. 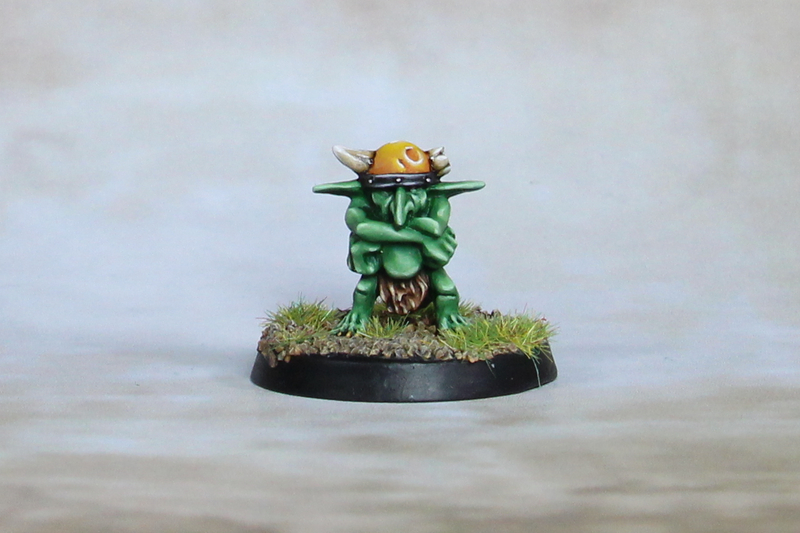 I rummaged in my bitsbox for suitable models for Blood Bowl fans and found an old crew member of the doom diver catapult. I never had the catapult myself, but I've always loved the goblin with the hammer. 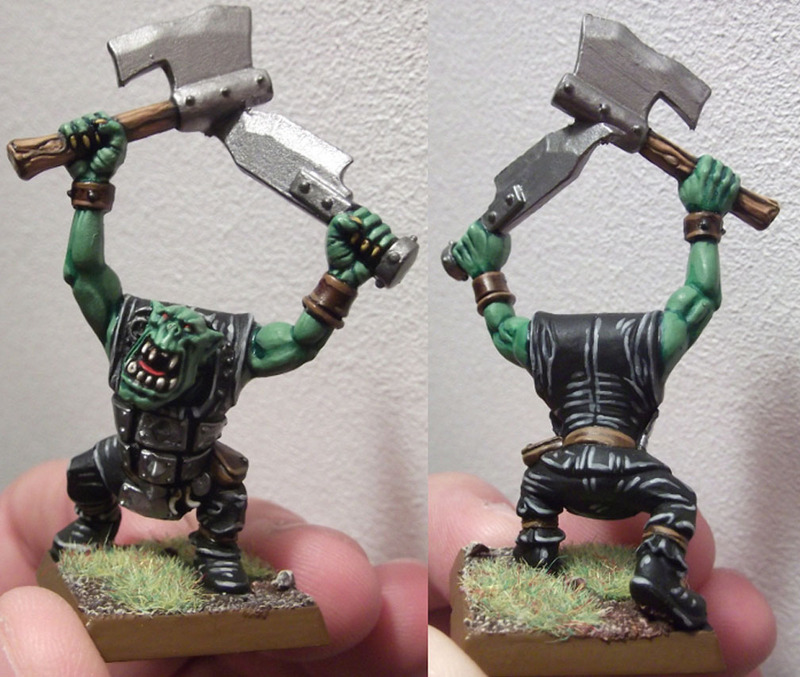 At that time, I simply did not have any use for the model, no matter how much I liked it, but a small greenskin with a hammer seemed to somehow fit in with the flair of the Maulers fan block. To paint the hammer was an interesting experience, because I experimented with methods of painting wood at that time and I did the whole thing in eight quite complex steps, layer by layer.